So maybe crickets aren’t your thing. 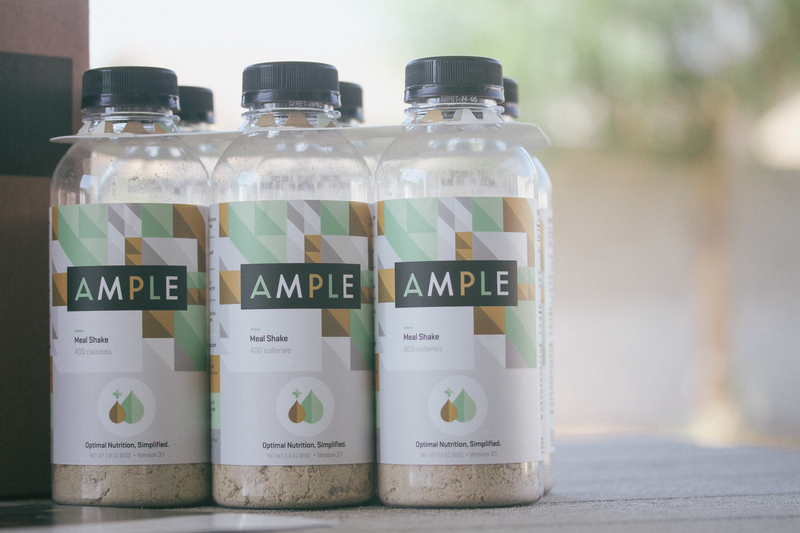 The idea of eating crickets for breakfast freaks you out a bit. Well, we’re still not left with many “real” food options for breakfast/energy bars. 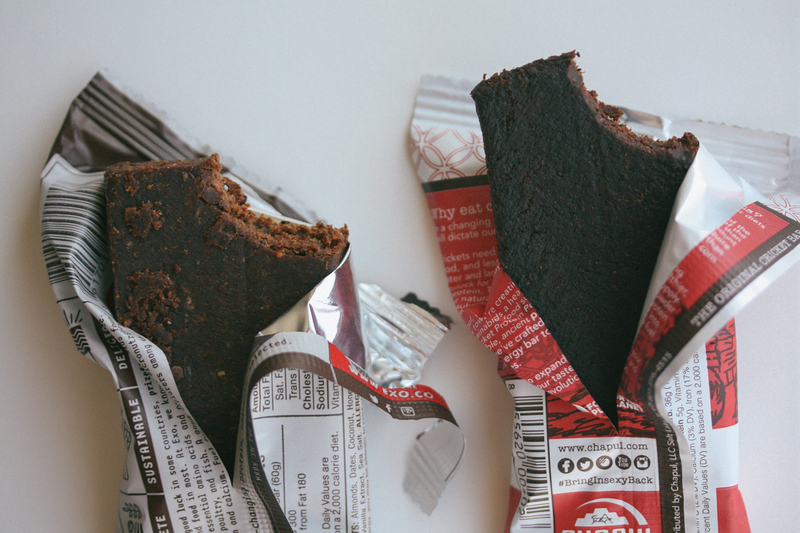 The hardest part for these energy whole food bars to figure out is what protein source to use. 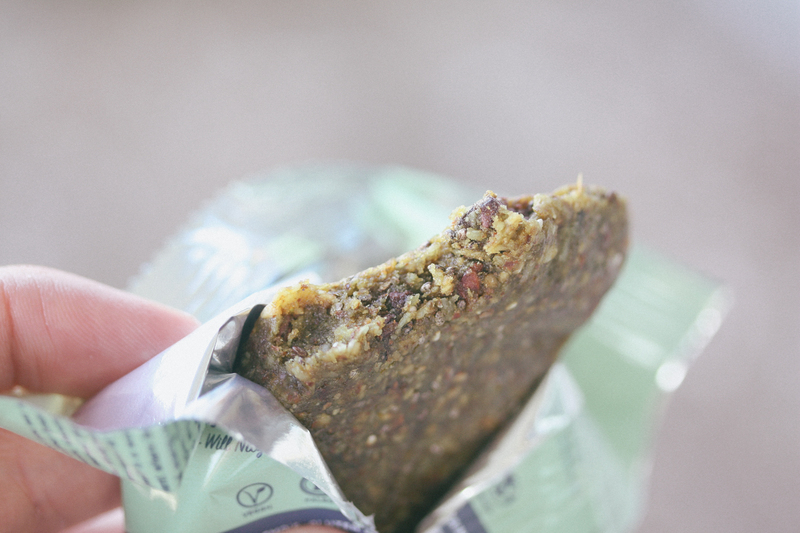 Larabar has one that uses pea protein. Quest makes this low carb one that uses whey protein. Then there are these amazing ones that use cricket flour. 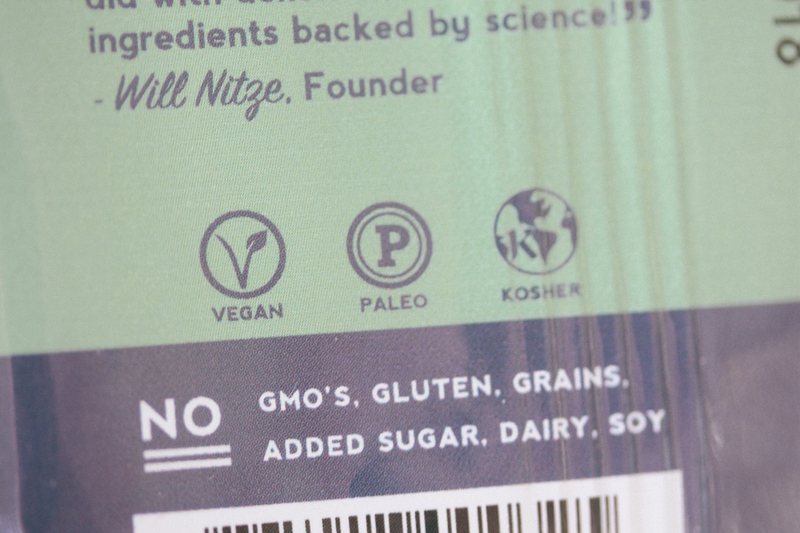 Then one day as I was browsing on Instagram I came across Melissa Hartwig (Whole30 co-creator) showing off RXBARs. 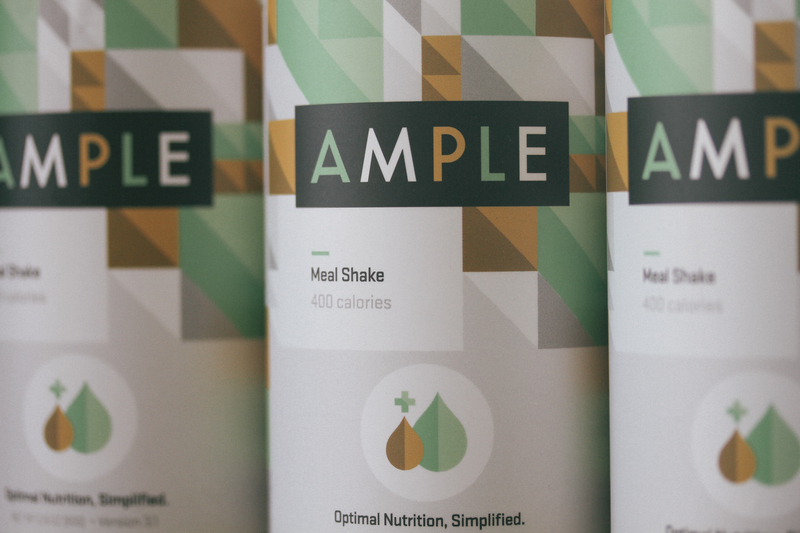 I’ll admit the first thing I was drawn to, being that I’m a designer by day, was the package design. 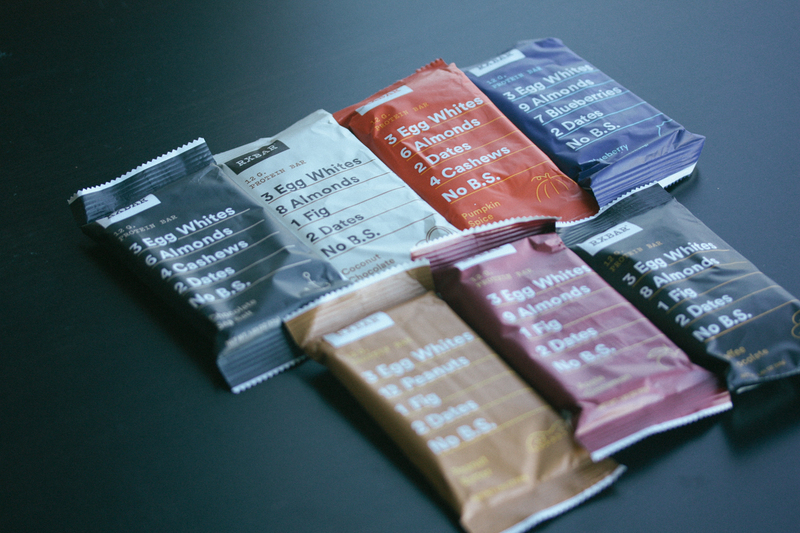 The minimalist package design was right up my alley so I tapped the Instagram account of RXBAR and read a little bit and saw that their protein source was egg whites. 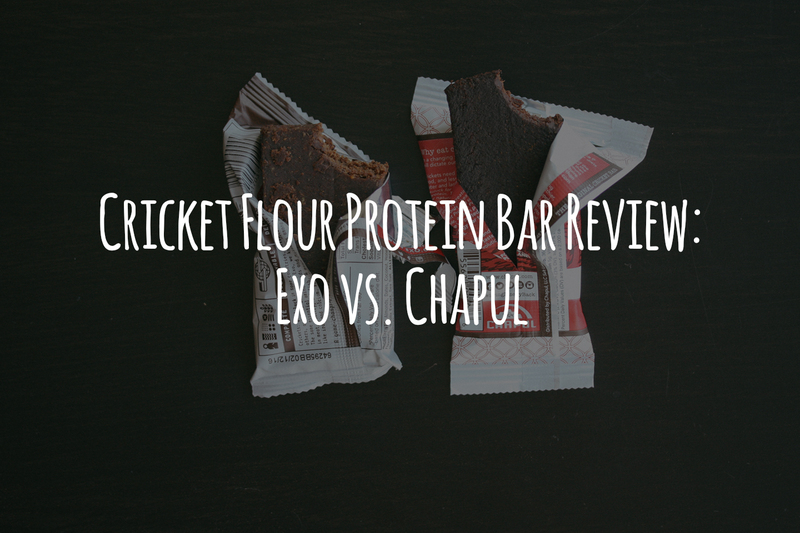 That’s a perfect alternative for people who are put off by cricket flour, whey, pea or brown rice protein. Egg whites are a real food. 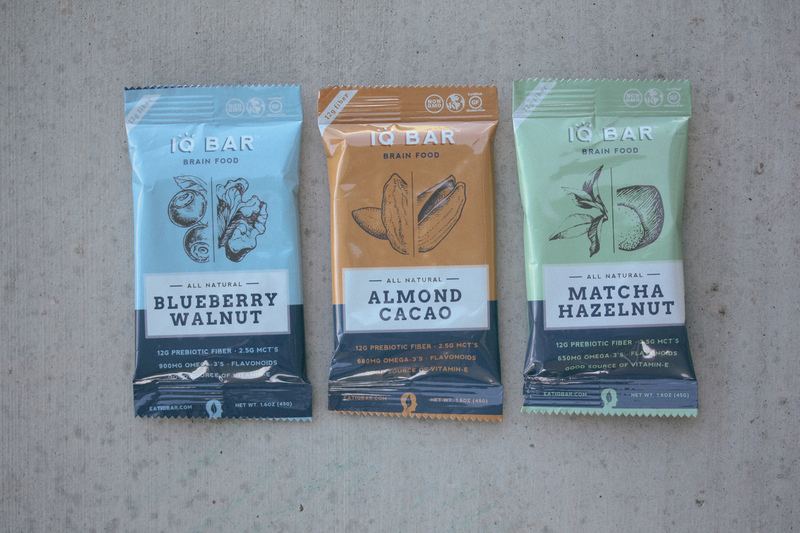 So naturally I was excited to try out these bars. I reached out to RXBAR and they sent me one of each of their flavors. It took awhile to get this review out because I wanted to eat one across the span of a week or so. Eating a bar after swimming and working out and to see how I felt after. 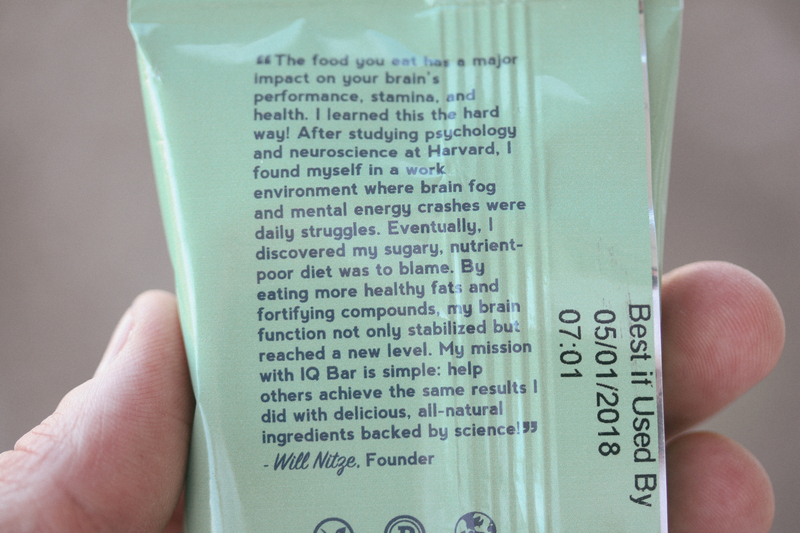 I didn’t want to just nibble on each bar and tell you how they tasted, though I’ll cover that, I wanted to see how well they held me over and worked as a meal replacement/addition. 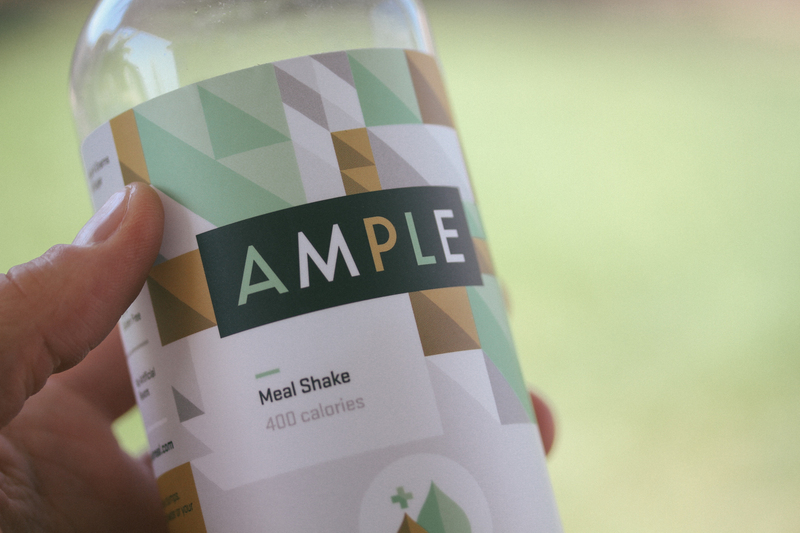 As we do with all product reviews here we’ll be talking about the Nutritional Profile, Affordability and Taste. 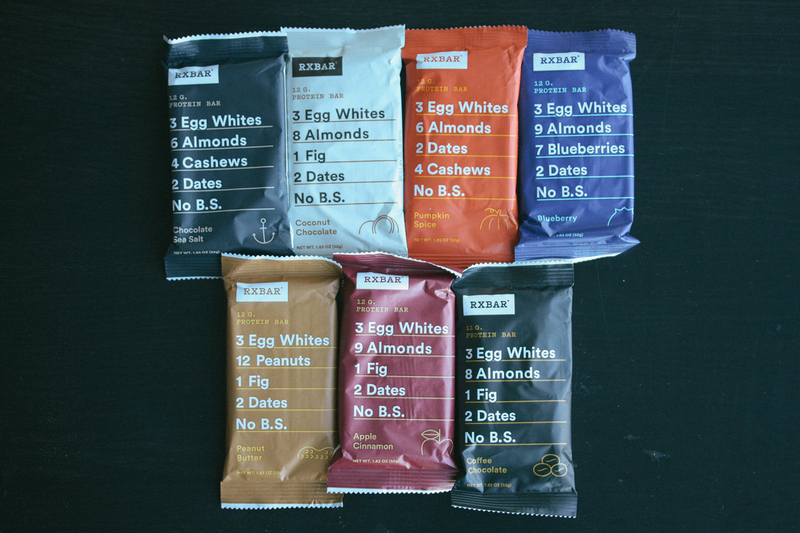 RXBAR has a total of 7 flavors with 3 core ingredients: Egg Whites, Fruits & Nuts. Each bar has pretty much the same nutritional profile (more or less), so for this we’re only gonna look at my favorite flavor: Coconut Chocolate. 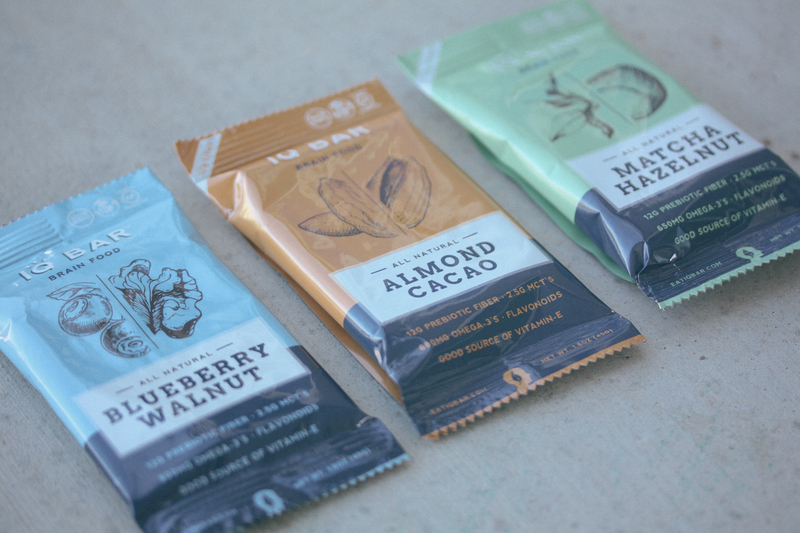 All of their bars are Paleo and Whole30 compliant except for the peanut butter since peanut butter isn’t actually from nuts, its from peanuts which are legumes. Nevertheless, I ate the one they sent me and it was delicious. A little peanut butter never hurt anybody (unless of course you’re allergic to peanuts). What we see here is pretty amazing. 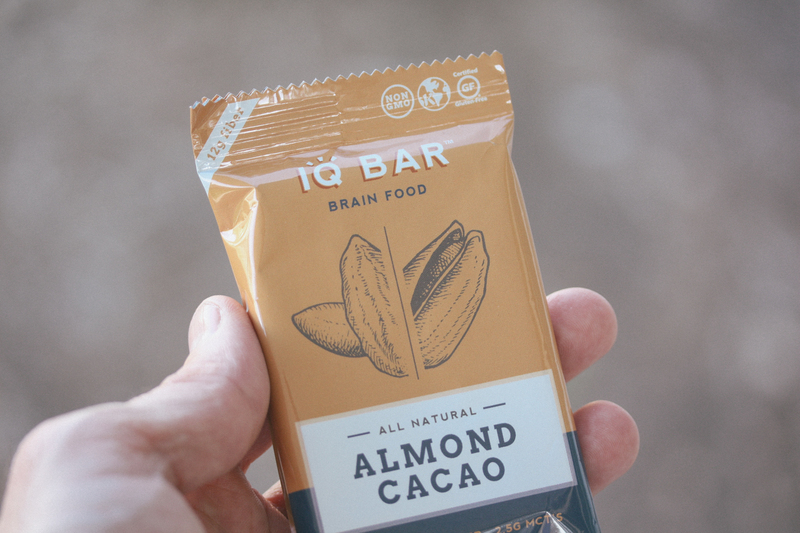 These bars pack 12g of protein. That’s slightly more than the Exo bars I love so dearly. 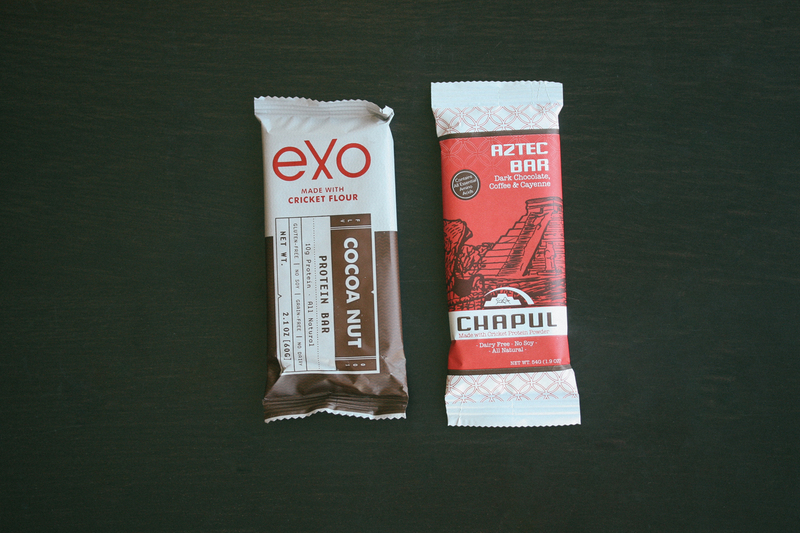 Where they come up short in comparison to Exo bars is how much fat is in the bars. 9g isn’t as much as Exo’s 20g of fat. Don’t get me wrong though, this is still more fat than Chapul or other grain filled breakfast bars. I’m just pointing out it isn’t as much as Exo’s because that’s ultimately what makes Exo a little more sustaining. 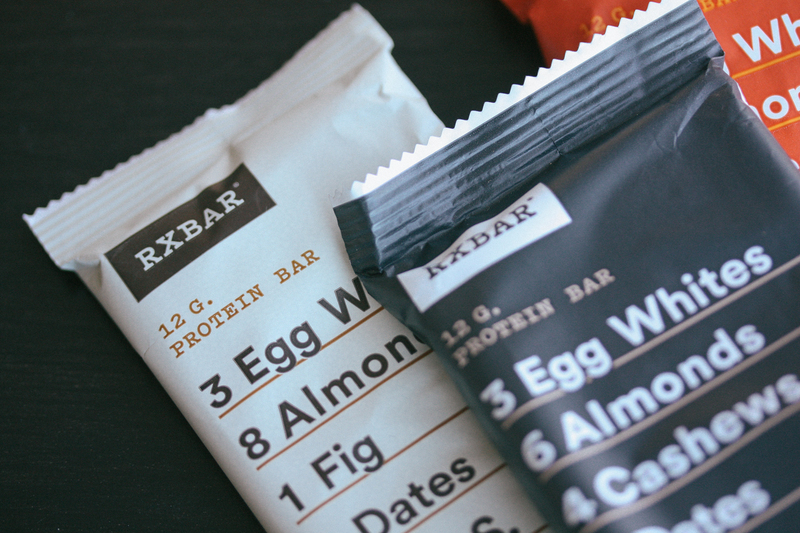 What RXBARs really are is a Larabar with egg whites. 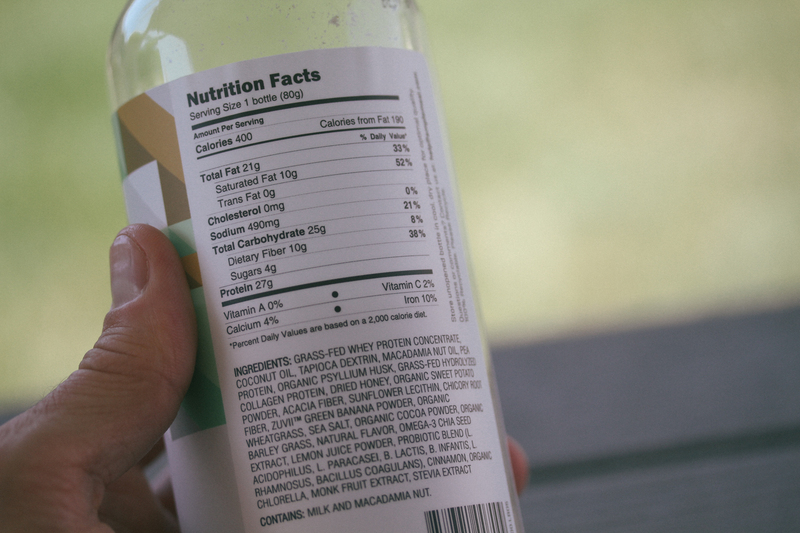 Larabars have about 10g fat (Coconut Cream Flavor) and no protein other than that naturally occurring in the nuts. 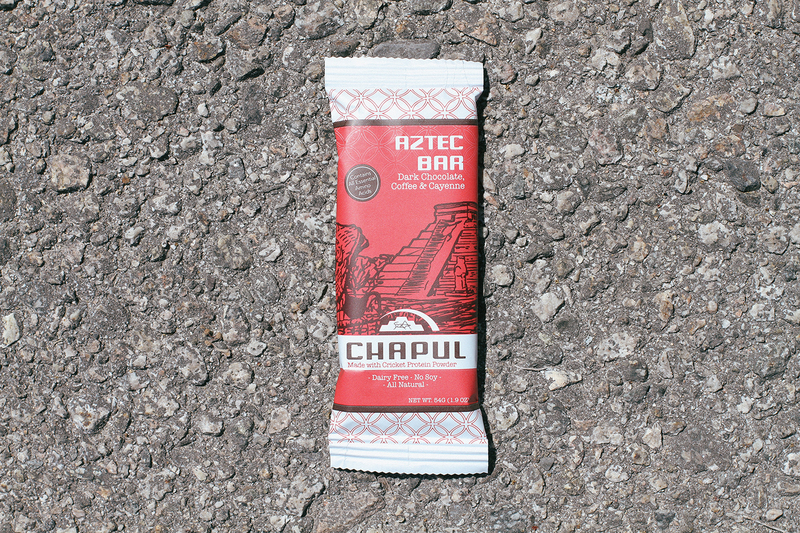 These are still a great option for a quick breakfast on the go because they will hold you over longer than Chapul and Larabars but not as long as an Exo bar would. Remember fat is your friend. 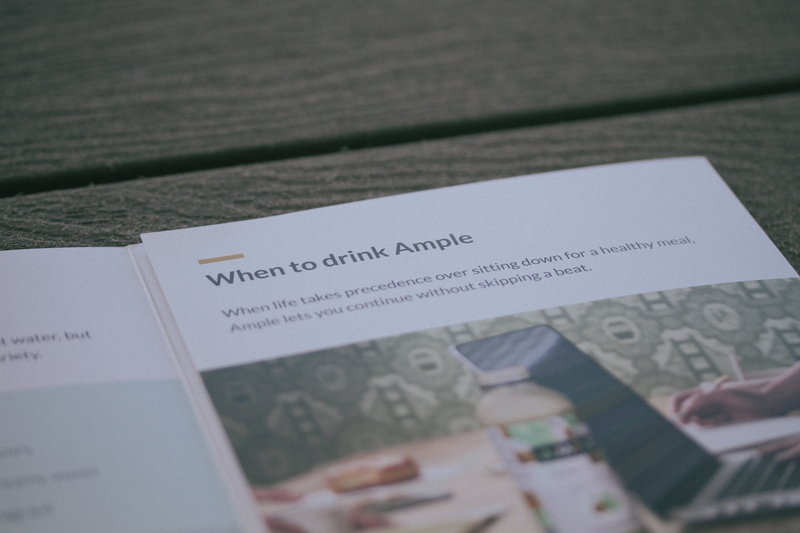 It’s the body’s preferred source of fuel. 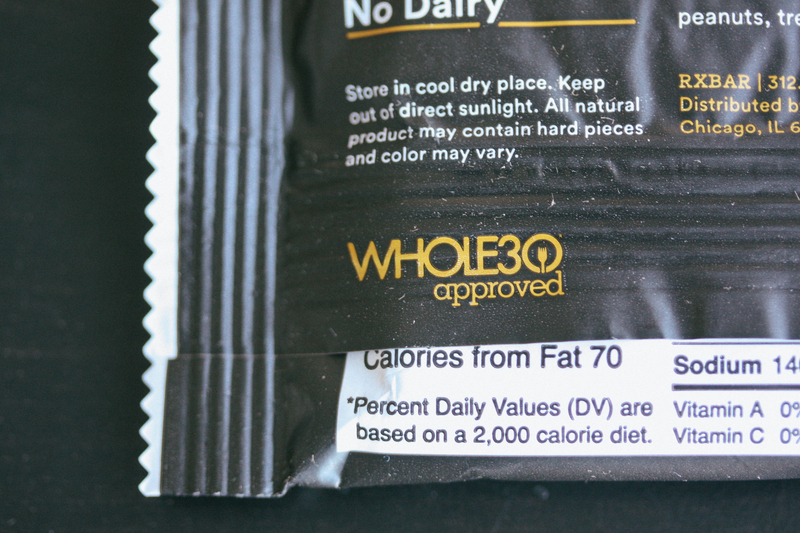 Don’t fear the fat and shun these just because they aren’t ultra low fat. They’re like mid fat. I’d prefer them to have a little more coconut. If you compare this to another whole food breakfast it would be something like 2 scrambled eggs in 1/2T butter (12g fat, 2 carb, 12g protein) and a small banana (.3g fat, 23g carb, 1g protein). Not a bad way to start off your day. All in all these bars have an impressive nutritional profile, are a whole food and are quick & easy. These are a winner in my book when compared to the rest of the junk out there. The price point of these actually lands in a good range. 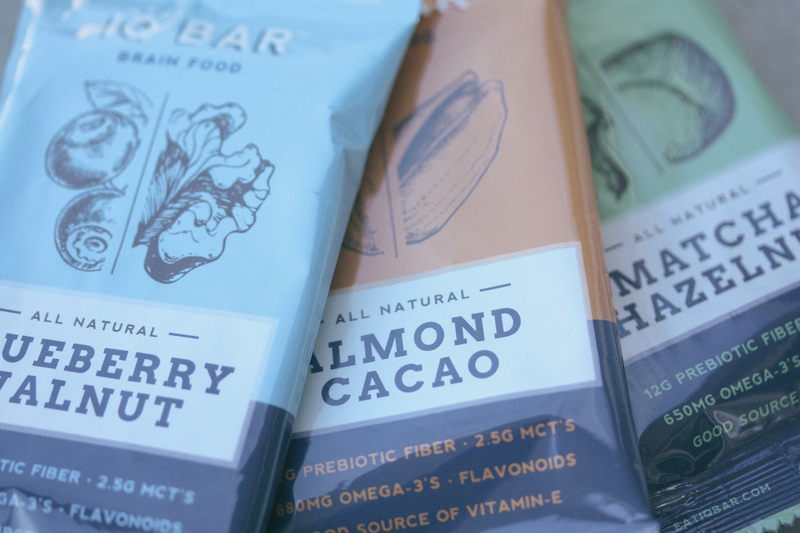 They’re a whole food bar, like I’ve been saying over and over, and they break down to only about $2 a bar. That’s great! Compare that to Exo bars at about $3 a bar – that’s more expensive yes, but you are paying for a slightly more sustaining bar. But then if you look at these Larabar ALT bars they come out to about $1.25 a bar, which is pretty cheap, but they have 30g carbs and they use pea protein for their protein source which may cause gut irritation for some people. 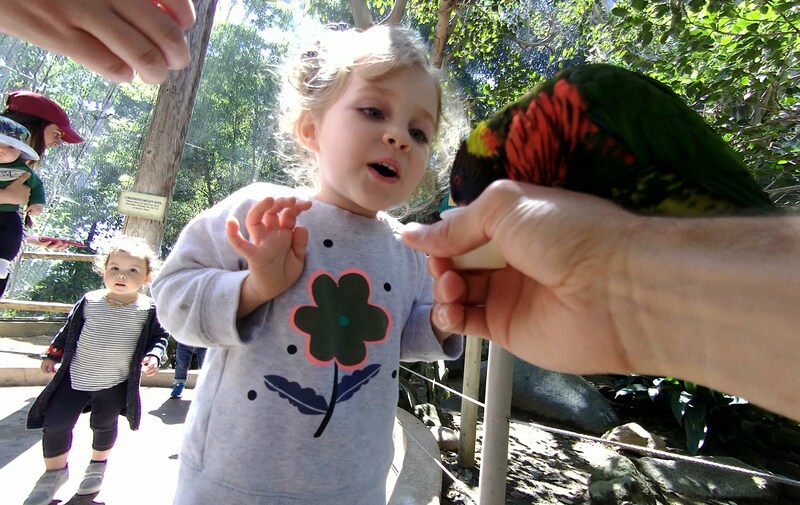 My point is, there is always a give and take. 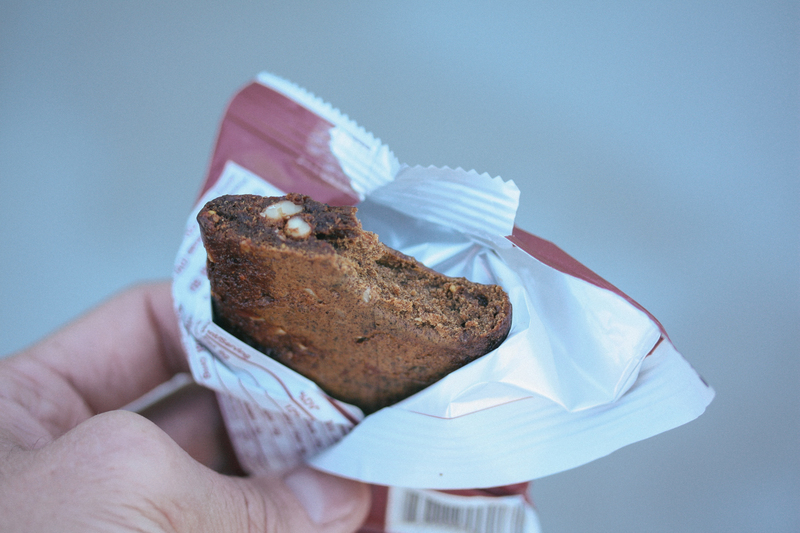 Cheap breakfast bars are filled with junk, whereas expensive breakfast bars are filled with amazing crickets and coconut (things good for you). 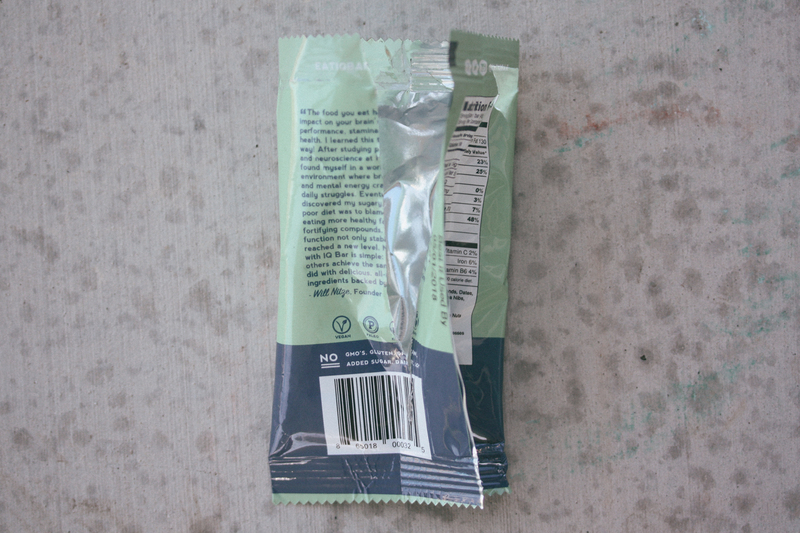 RXBARs I feel land in a great spot at $2 because their price is middle of the road compared to the cheap and expensive alternatives – but you don’t have to give up quality. These flavors all had the same underlying taste of dates and figs but the differences came out in the nuances of the additional ingredients in each of the flavors. I’m glad I got to check all of them out (even the Peanut Butter). This was the second least chewy of all the bars. It has a very noticeable salt flavor at first that’s followed by the deep chocolate flavor that left a lingering after taste. There isn’t too much crunch in this bar. If you’re a chocolate lover, you’ll love this bar. This one reminds me of a gingerbread cookie. 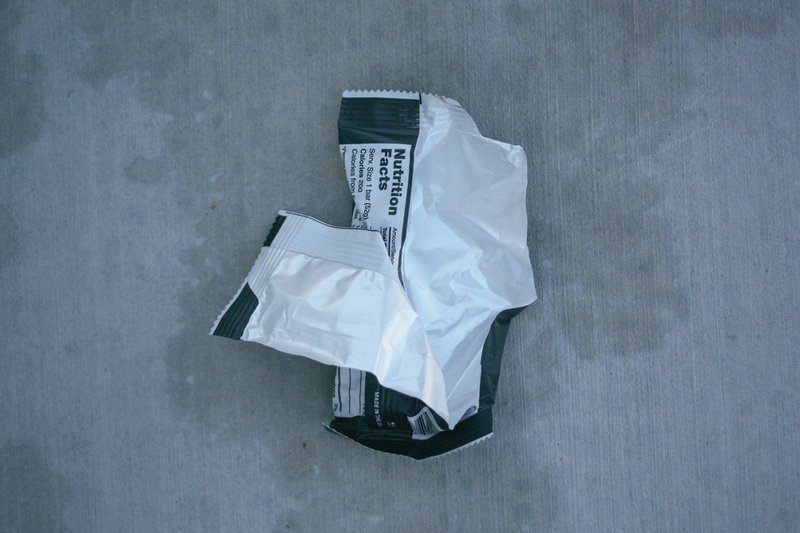 Nice and soft texture with the perfect amount of crunch. This bar was also not too sweet, I like that. Perfect Fall flavors in this bar. This bar was my favorite. Still not too sweet and just the right amount of coconut flavor. Just the right amount of crunch from the nuts and cocoa nibs. The chocolate flavor was subtle and not overpowering. This one had softest texture of all of them. Very straight peanut butter taste to the bar. It reminded me a lot of Tiger Milk bars, minus the chocolate. I used to eat those when I was a kid but not any more. If you like peanut butter and if peanuts don’t give you gas, and if you’re not Paleo this is a great protein bar. 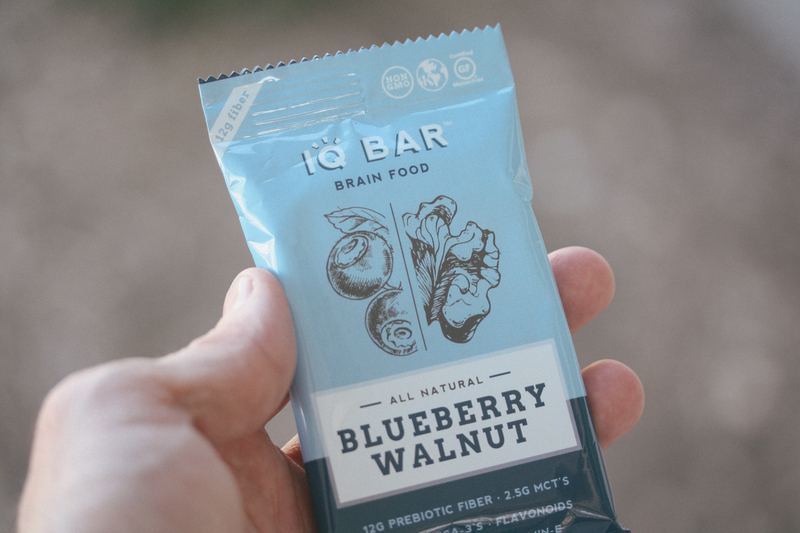 Lots of texture from the nuts and dried berries in this bar. 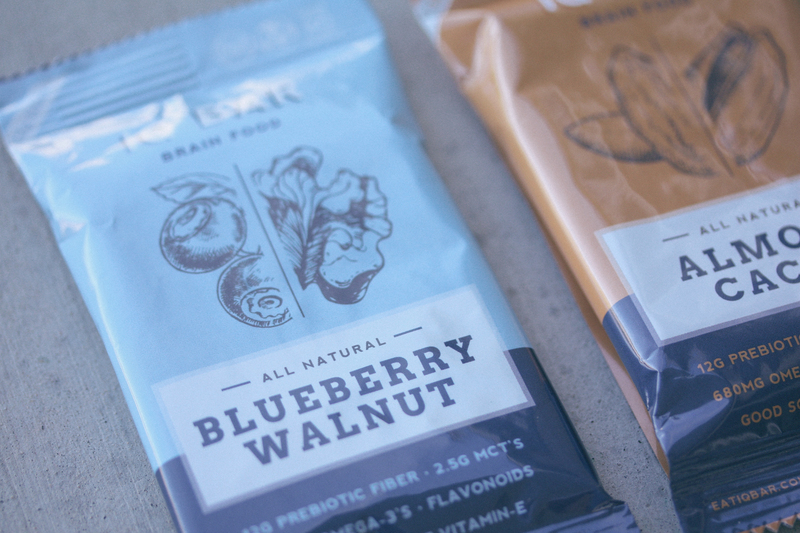 If you like blueberry, you’ll love this bar because it’s very blueberry tasting. I happen to like blueberries amongst all other berries: raspberries, strawberries, blackberries – so this bar was right up my alley. Not too acidic or tart flavored either, very mild tasting. 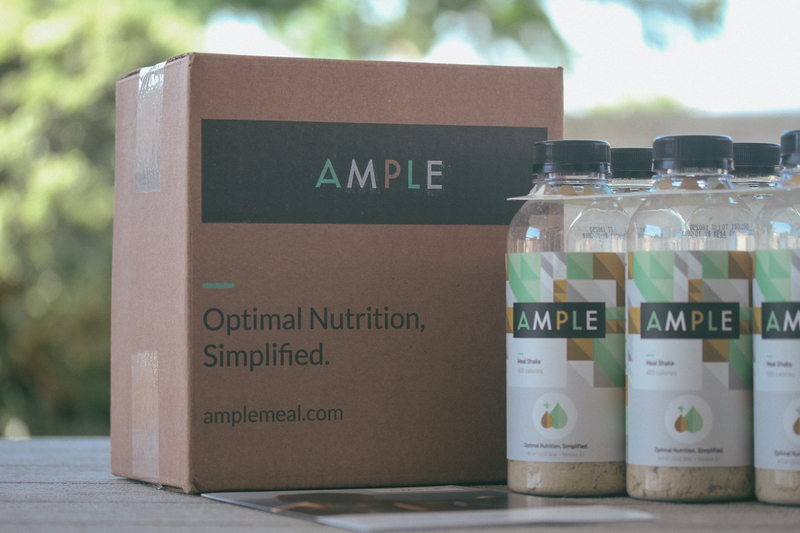 This totally reminds me of those instant apple cinnamon oatmeals. They hit the nail on the head with this one. Not very chewy, just the right texture for me and not too sweet. The crunch is nice too just like the rest of them. This was the first bar I tasted actually and it was very very chewy. It almost made my jaw hurt. Not sure what impacted the bar in that way because not all of them were this hard. Maybe I should’ve set it in the sun for a few minutes. There was a nice subtle and pleasant coffee taste. Not too sweet. Just the right amount of crunch. I really liked the coffee flavor, not bitter at all. Like I’ve already said if crickets aren’t your thing, this is the next best thing. 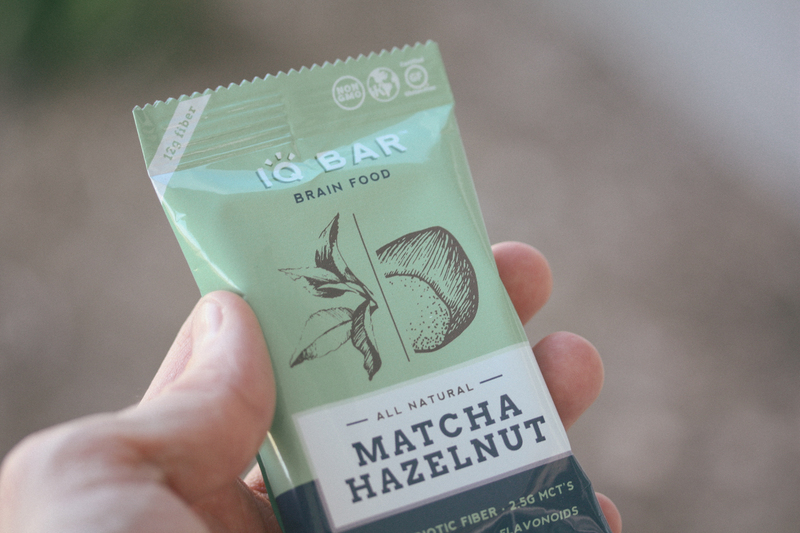 At $2 a bar, 12g protein and great flavor options these bars are clear winners. 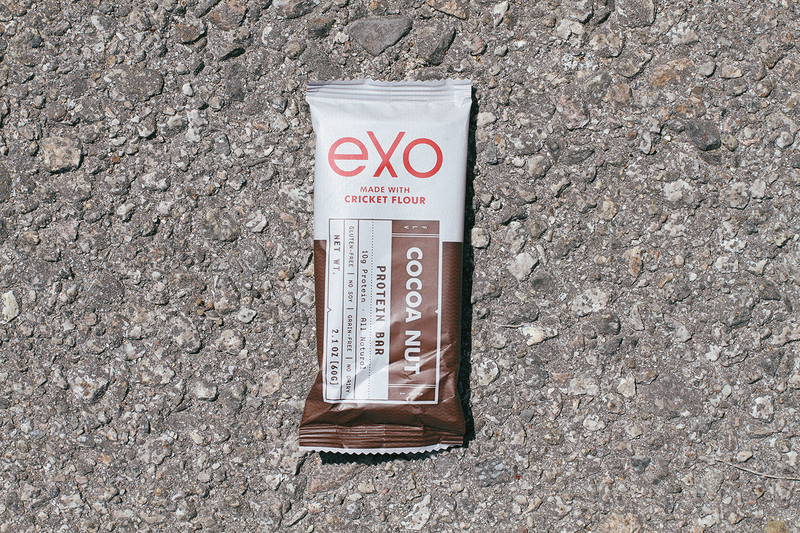 Get $5 off your first RXBAR order! 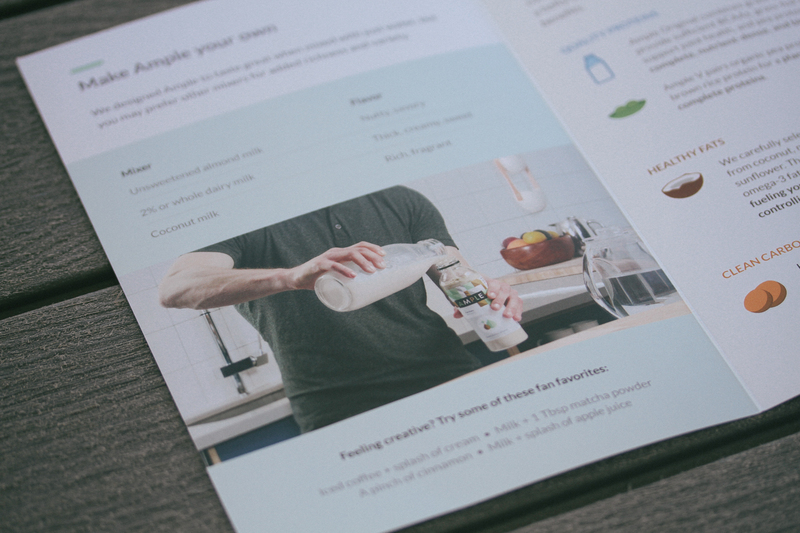 *After you figure out which flavor of RXBAR you like I suggest you sign up for a subscription.